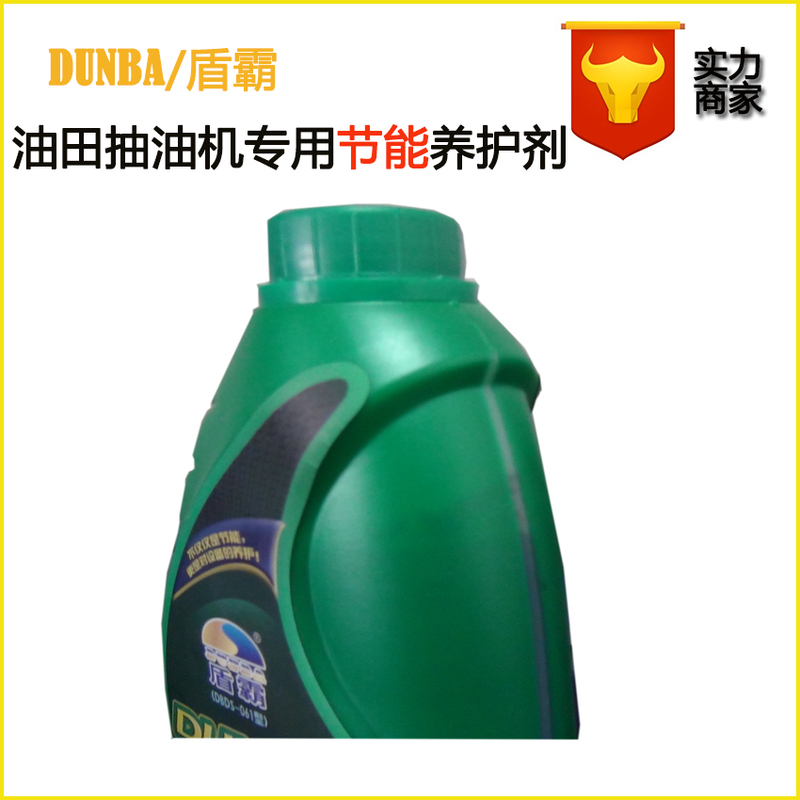 "Dunba Nano Fuel-saving & maintaining Fluid for Pumping Unit"is a fuel-saving environmental friendly product composed of nano-alloy, polymermonomer and multifunctional additives, produced with our own intellectual propertyrights (Patent No. ZL200810032849.1) and new scientific and technologicalachievement. 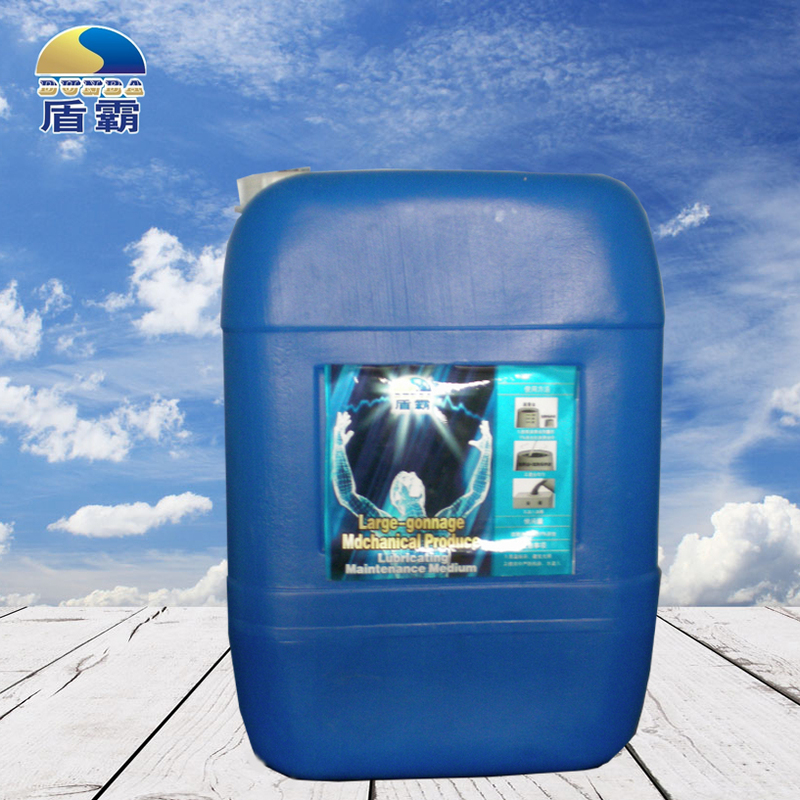 This product not only has strong lubrication andself-repair function, but also excellent anti-wear and extreme pressure resistanceperformance. 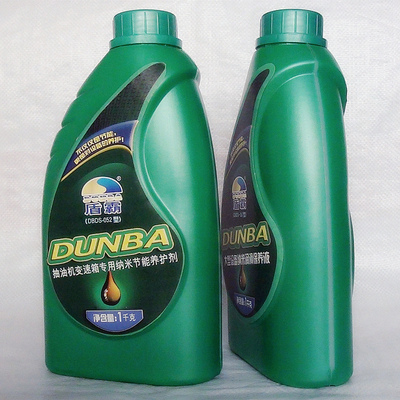 5, Soluble ina variety of lubricating oil without changing the performance of originallubricant. 8, Easy andsafe to use, without changing any structure within the device. 1, The product is specially deigned for pumping unit accordingto its working environment and operating characteristics, contains two nanomaterials of different particle size and functions. 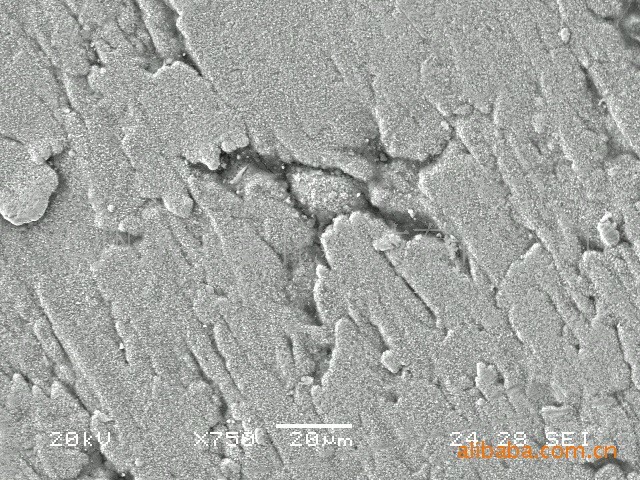 In the process of theequipment operation, thenano particle is induced by the friction heat, rapidly penetrating into themicro defect on the surface of metal friction, quickly repairing unevenfriction surface, and forming extra smooth, high hardness friction surface, notonly reducing the friction coefficient, but also improving the performance ofextreme pressure resistance and anti-wear, thereby achieving the effect ofenergy saving, noise reduction and extending service life. 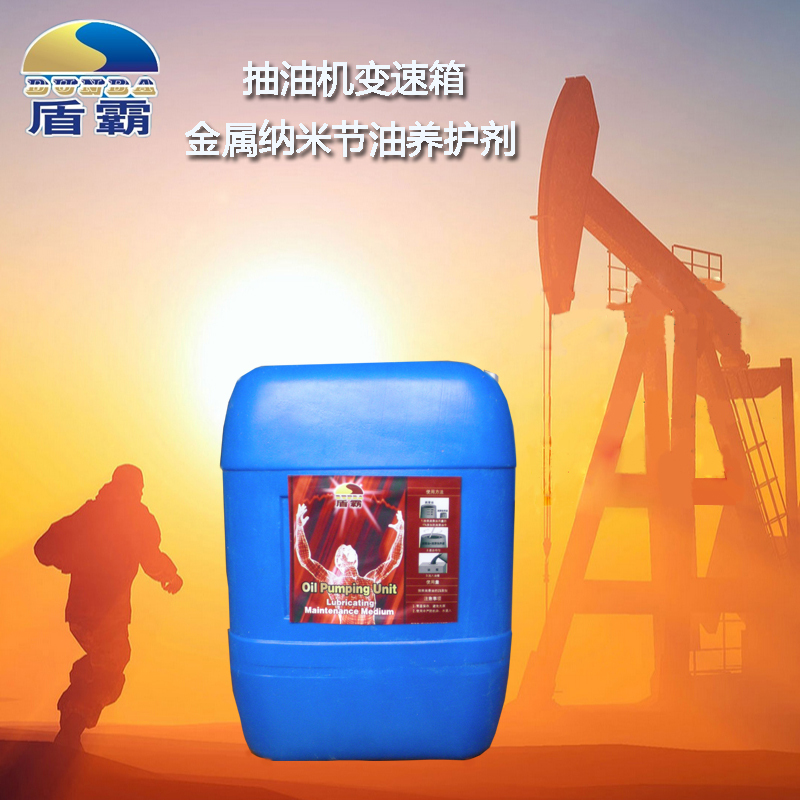 2, Stable structure,anti-oxidation, excellent dispersion in oil medium, mixed with any lubricatingoil, no harm to the human body and environment. 3, maintaining the equipment underextreme pressure conditions, minimize friction. 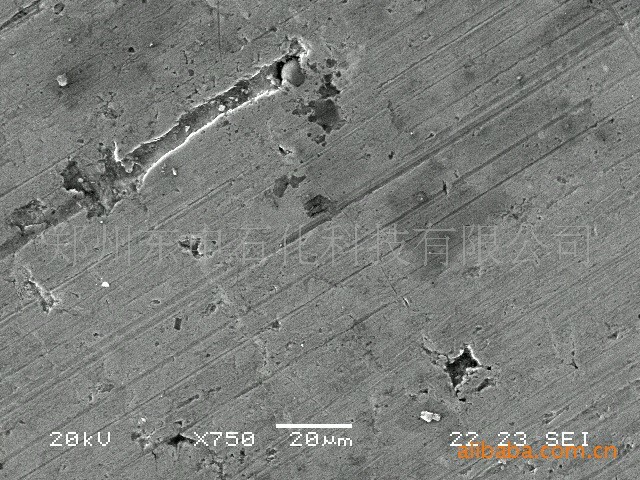 So thisproduct has the functions of friction reduction, extreme pressure resistance,self-repair etc. According to the law of energy conservation, if the consumedpower by friction reduces, accordingly the output power will be improved,thereby working efficiency of equipment is improved to achieve the purpose ofenergy-saving, cooling, noise reduction, extended life and reducing maintenancecosts. The product is easy todisperse in a variety of lubricating oil and suitable for solving energy savingand maintenance issues of pumping unit under working conditions.